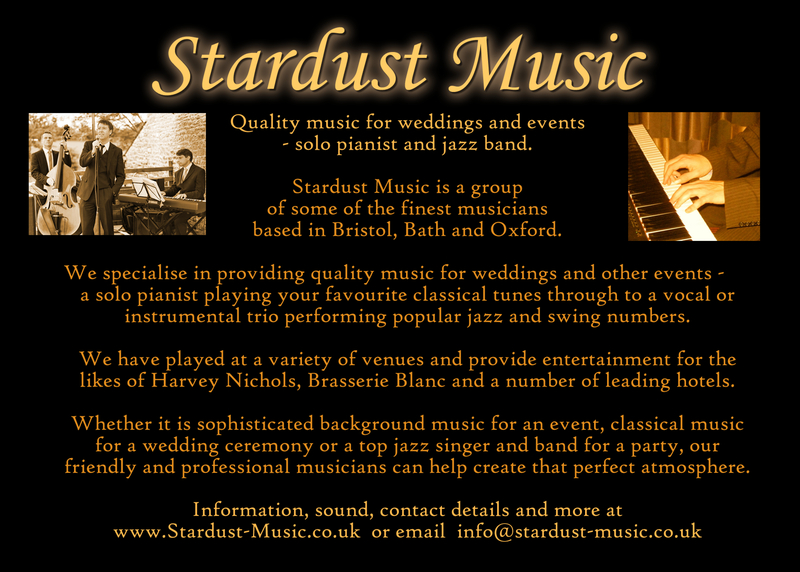 The best vintage jazz and swing bands for hire for your wedding or event in Bristol, Bath, and across the UK. 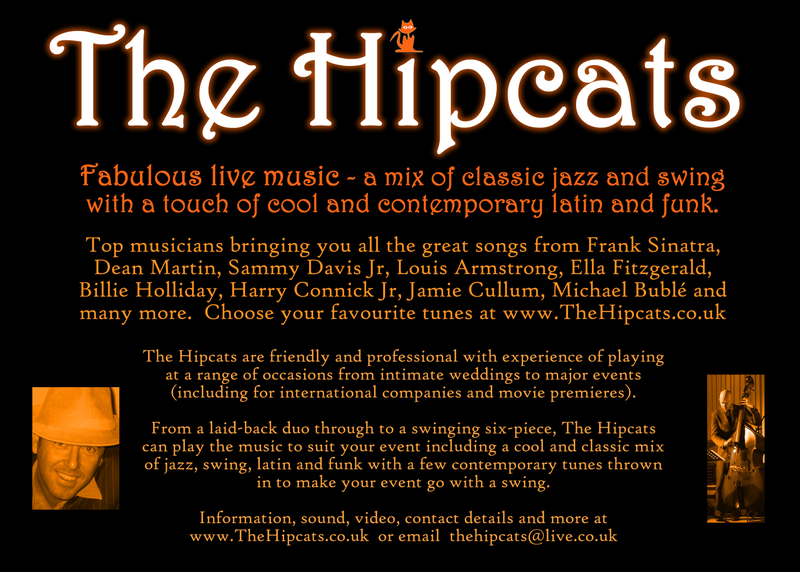 1920s, 1930s, 1940s and 1950s jazz and swing bands. Perfect music for that 1920s, 1930s, 1940s & 1950s vintage sound. Hire a top band. Cick on the performers that best suit the mood and style of your event. Let us sort out the booking or contact them direct. Easy. - Perfect for smaller events. Do you need help finding the right thing? Contact us for some friendly and no-obligation advice. 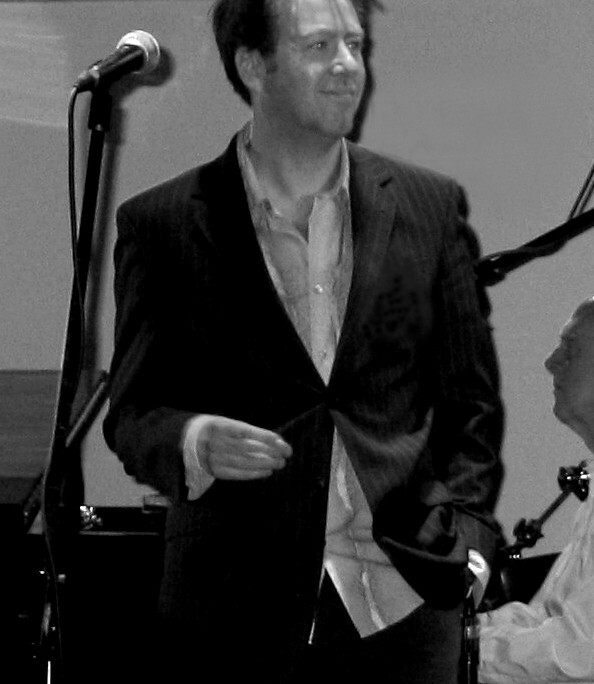 We work with a wide range of singers and bands and can put you in touch with the perfect entertainment for your event. Bath bands for hire - www.hotandcoolmusic.co.uk - the best bands for your wedding, party or event in and around Bath. Gloucestershire bands for hire - www.hotandcoolmusic.co.uk - the best bands for your wedding, party or event in and around Gloucester, Cheltenham and Gloucestershire. 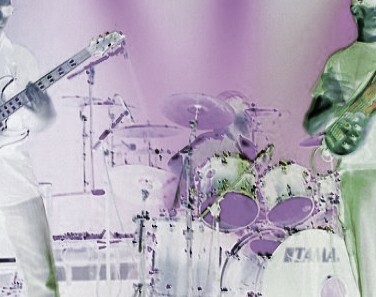 Wiltshire bands for hire - www.hotandcoolmusic.co.uk - the best bands for your wedding, party or event in and around Wiltshire. Somerset bands for hire - www.hotandcoolmusic.co.uk - the best bands for your wedding, party or event in and around Somerset. Bristol bands for hire - www.hotandcoolmusic.co.uk - the best bands for your wedding, party or event in and around Bristol. 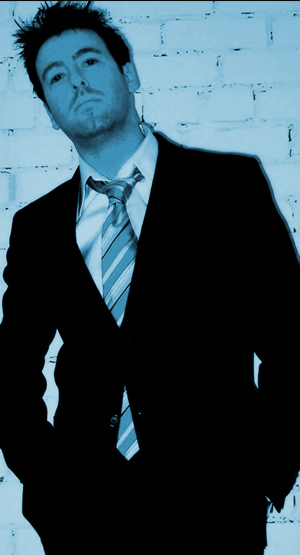 Swindon bands for hire - www.hotandcoolmusic.co.uk - the best bands for your wedding, party or event in and around Swindon. Wedding bands and music for the ceremony, the reception, the day and the evening - www.hotandcoolmusic.co.uk - the best bands for your wedding.